To make the most of your free time while visiting Walt Disney World Resort in Florida. Take full advantage of the Show Your Badge program at Disney Springs! 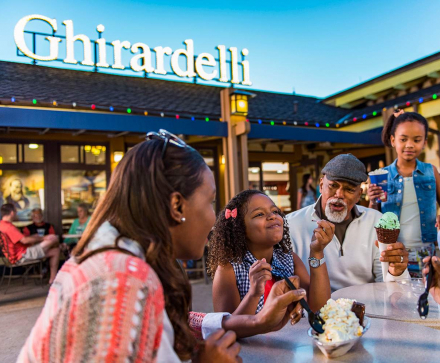 Enjoy discounts and benefits from a wide variety of our partners at Disney Springs. 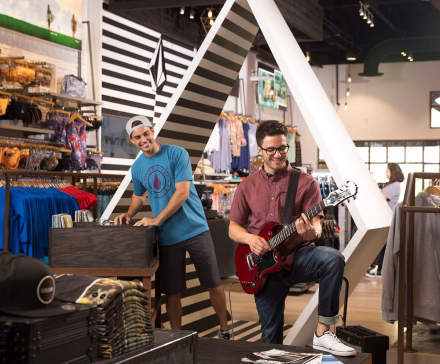 Offers range from discounts to free gifts with purchase, and they include both food and beverage and several amazing retail locations. To participate, simply show your meeting/conference credential (typically a badge with your name and conference name printed on it) to any of the participating organizations and request the incentive being offered.